Every Artist has their favorite products and tools of their trade. Below I've given you a list of tools I can't simply live without! 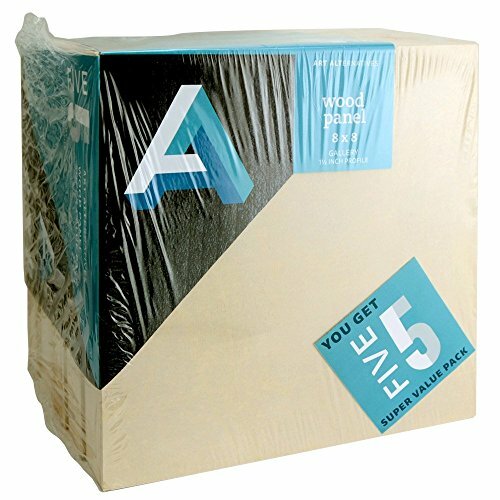 I've been using Fabriano Cold Press water color paper for awhile now and its my go to paper for mounting to wood panels. It can take some rubbing and smudging before it breaks down. 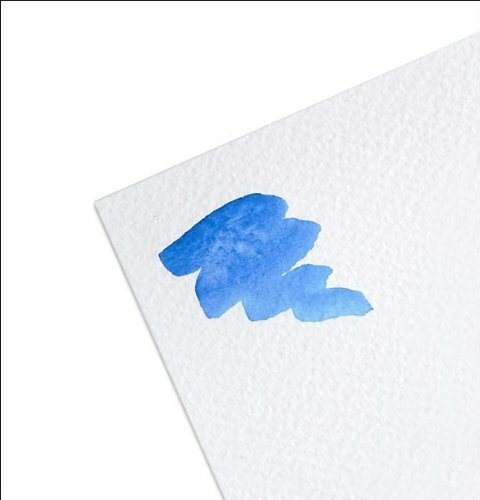 I tend to add many washes to my watercolor paintings, and this paper has held up to many layers. The most versatile product out there. 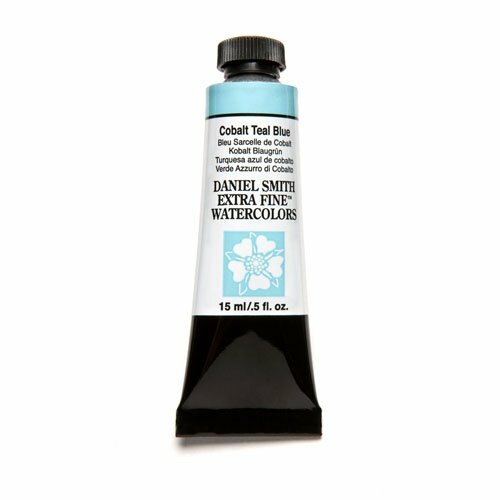 I use this medium as a glue to adhere my water color paper to the wood panels before painting on them. 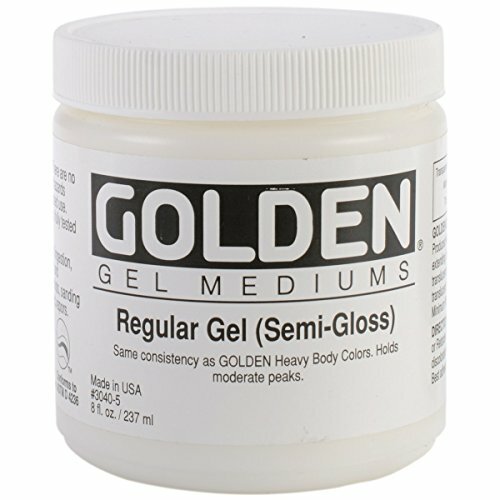 I also love this product for my acrylic paintings. The consistency is think like lotion and dries very quickly. I highly recommend it. I love these cradled panels! I adhere my water color paper to these wood panels. They have a wonderful depth that looks professional, and can be painted and stained. They are also light weight, and easy to assemble framing hooks to the back of them. Who needs to stretch watercolro paper, when you can glue it to a beatiful wood panel? 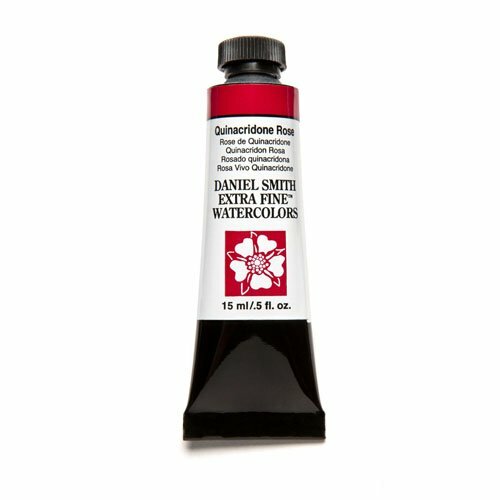 Hands down, these are my favorite colors from Daniel Smith. They are vibrant and blend so well. With the extra fine particles, this allows one for many details and smooth gradients.